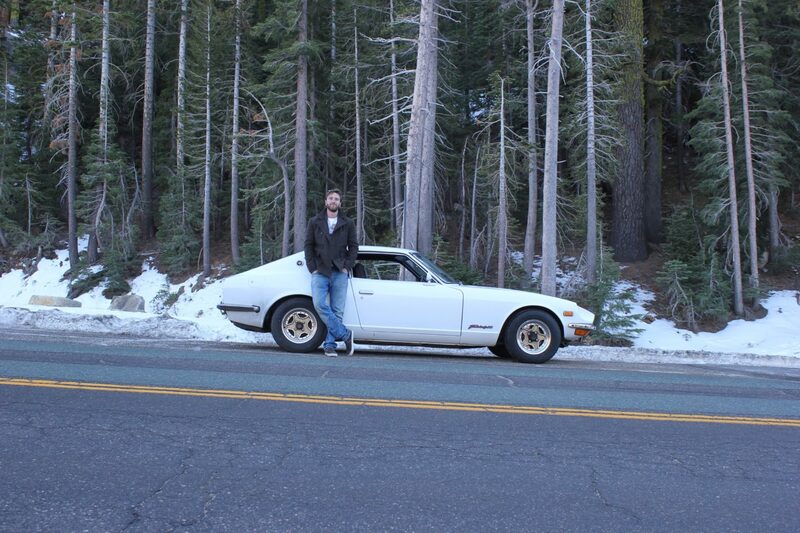 Datsun 260z I love you so…..
Good morning America, Good Afternoon United Kingdom and Good Evening Dubai. 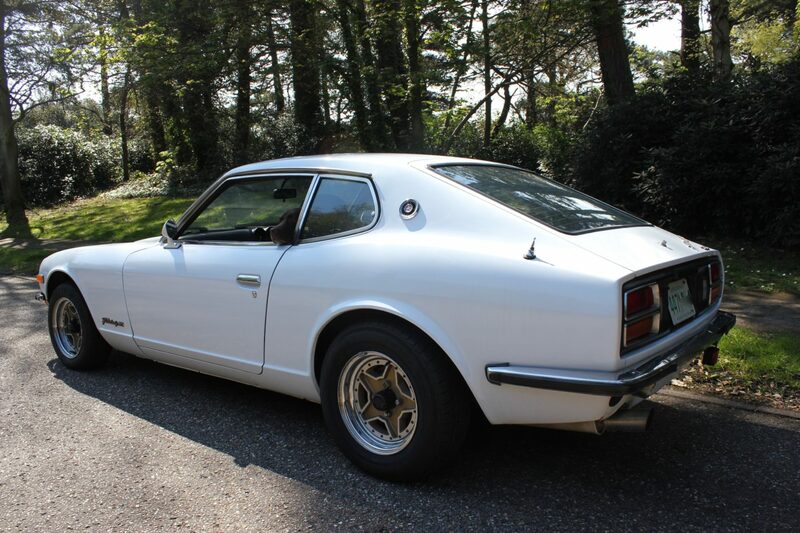 Let’s talk about one of my all time favourite cars, The Datsun 260z, yes you have read that correctly, Datsun 260Z, We hear a lot of talk of the Datsun 240z etc etc but the less expensive older brother the 260 is really where I’m at. I love all of the Z Cars but the 260 is really the pick of the bunch for me, It is nearly identical to its younger sister the 240, but it has a few minor improvements: the added rear roll bars for example the Larger 2.6 litre engine and the 5 speed gearbox to name a few. 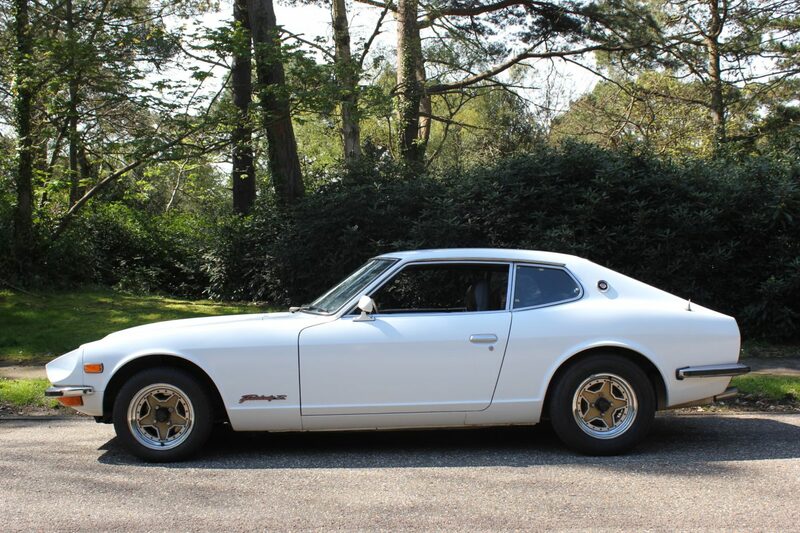 Investment wise, people go crazy for the 240z but in real terms, I’d put my money on the 260z. Ok so at the moment they valued slightly less than the 240, but I think as time moves forward we will see the 260 rise above the values of the 240. 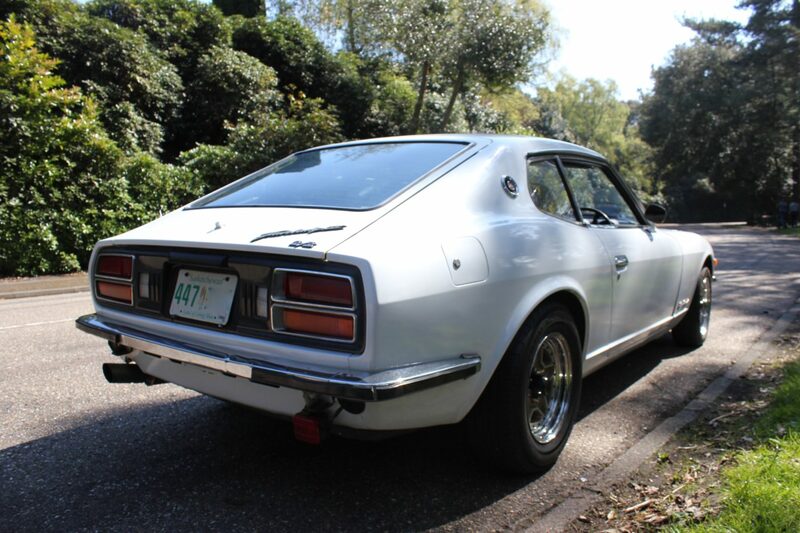 There are approximately 63 Datsun 260z on the road and 77 off the road on a Sorn notification. Even fewer again, The less popular 260 2+2 model, in my opinion still pretty cool and more practical with the extra 2 rear seats (good for children and people with little legs) there are only 21 on the road and 59 off the road. They modified 240z and 260z with an curvy bodykit, triple weber carbs, ported and polished heads and plenty more engine mod’s . There were around 77 conversions completed by Spike Anderson’s company, many of them were used to compete in local and national race’s with great success. Many of these car’s ended up in scrap yards, barn’s and garages never to be seen again. I do not have an approximate number of these left but judging on the amount that go to auction, I’d say under 30 probably less. Which is why it makes these one of the most sort after Datsun car’s. Auction sales see these car’s sell from between £40-60k but this is only for the very best examples. I would say the Super Samuri (purposely spelt incorrectly due to another company using the name) will be the best investment to be made in these old datsun’s. These statistic’s are from the the website How Many Left they get there information from the DVLA ( Driving Vehicle licensing Agency) and this does not take into account vehicles that have been off the road before around 1993 before the database was created. So there will be slightly more than stated. As many US imports are coming into the country these numbers will increase. In any case, the few numbers of these car’s make them an excellent investment, especially the RHD early car’s. Thanks for reading, more blog’s coming soon.